What is special about the Lessacher Chamäleon Carbon Fin? 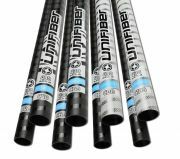 This fin series is a real milestone in the windsurf industry: It has never been so easy to go to the limits with your sail and your board. Nowadays, you can drive them to incredible wind ranges, but often, the fin limits the fun with its missing balance. 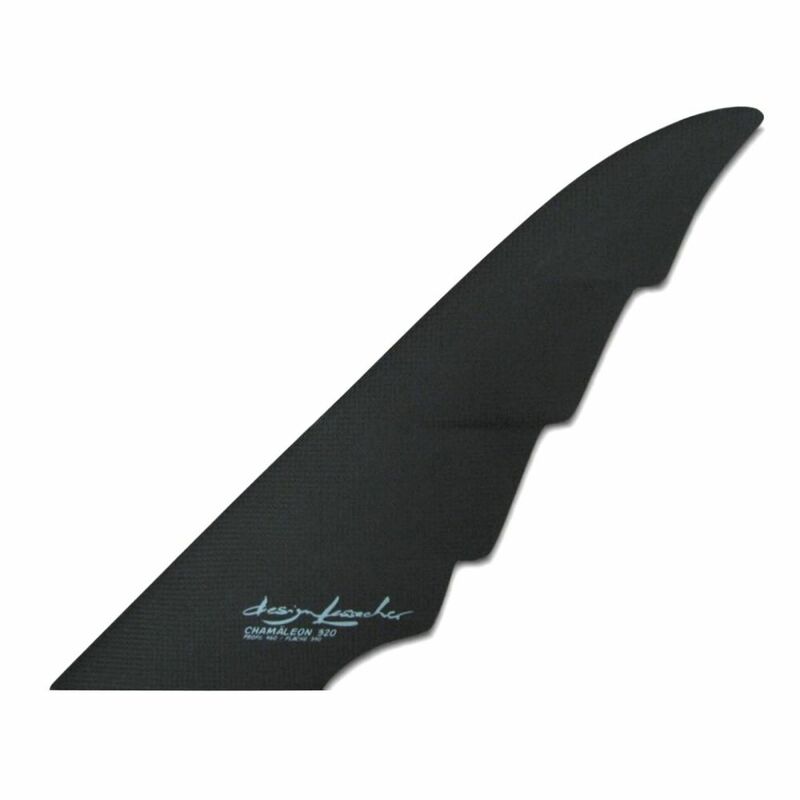 This comes to an end with the Lessacher Duo Carbon Weed fin - Boards out of control and with spinouts belong to the past thanks to the special anti-spinout design created by Wolfgang Lessacher who has optimized this fin for years. In this weed shape, he has integrated quad concaves that award excellent allround qualities to the fin. 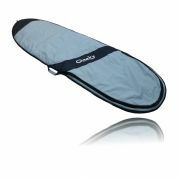 Also in choppy water, your board will glide straight through the water without any loss of control. 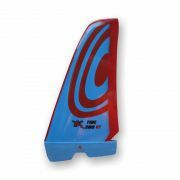 As a weed fin, this series is also perfect for shallow water where you need a low depth.